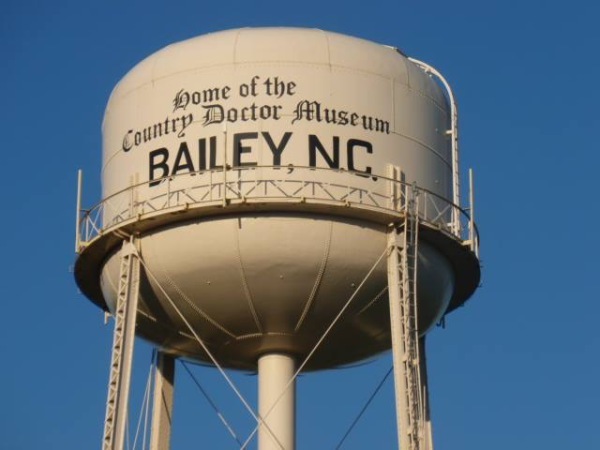 Preparations are being made for The Miss Bailey Pageant is Saturday, November 10, 2018, at 6:30 pm. Please come out and support the contestants. Event will be held at Southern Nash High School, admission fee $7.00. We have developed a sponsorship letter for area businesses and residents to help with the cost of the Christmas Parade. The letter is attached. We have various levels of sponsorship from $50 to $1500. Please consider being a sponsor. Meetings are held monthly on 3rd Tuesday at 7pm. All Bailey area businesses and citizens are welcome. We look forward to seeing you there, 6270 Main St.